Today we are going to compare different series of snapdragon processors based on their features and specifications,speed and there usage. 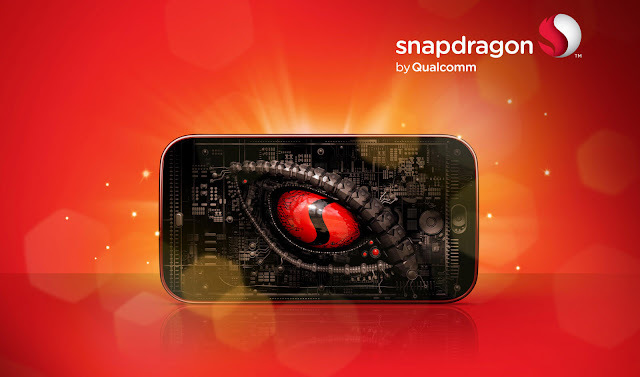 Snapdragon chipsets are manufactured by Qualcomm(Wikipedia) and these chipsets are popular for their use in smartphones(mostly).Qualcomm introduced the first series of these processors as Snapdragon 800 series processors at the Consumer Electronics Show and then later renamed the older series of processors as 200,400,600 series. The 200 series being the older one have low end processors as compared to other series.Prior to Snapdragon SoC Qualcomm announced that they are developing Scorpion CPU and later embedded that in Snapdragon Soc. This series has 32-bit CPU architecture and ARM Cortex A7 and A5 cores with clock frequency limited to 1.1 to 1.4 Hz. For graphics they have a mounted GPU called Adreno and they used Adreno 304 GPU respectively. This series has Dual Core and Quad core CPU which provides good multitasking as compared to single core processor. 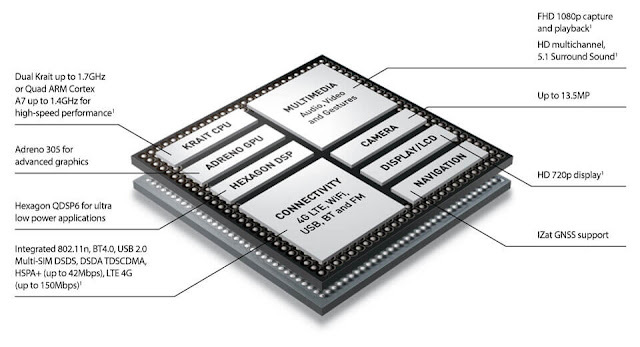 There are 4 models in this series namely Snapdragon 200,208,210 and 2012 processor. The basic difference of this series from other series is that it has lower MegaPixel support for camera. The first two processors don't have support for Dual Standby.The series doesn't have Image Sensor Processor but this processors are the first to support 720p display. The first 64 bit processor was introduced in this series as Snapdragon 410 processor and HTC Desire 510 was the first device to have that processor. 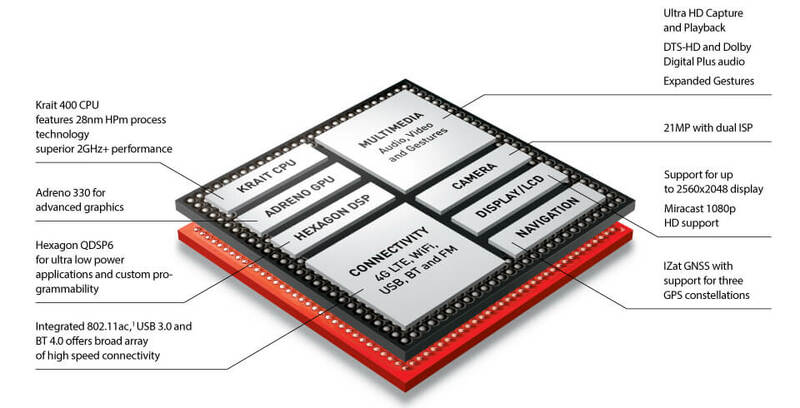 Qualcomm introduced its "Krait" microprocessor architecture in the second generation of Snapdragon SOC allowing each processor core to adjust its speed based on the device's needs. Also they started using more powerful and power efficient core A53 which is very good in multitasking as compared to the previous versions. This series uses advanced and improved GPU for graphics processing. This series uses Octa core and Quad core A 53 processor and uses 2 Image Sensor Processor and some SOC have support to 3.0 QuickCharge technology. Snapdragon 430 chipsets are now being used by Xiaomi,Lenovo, Nokia and some other smartphone vendors for their low price devices. The main feature of this series was the support to Quad HD display and the video capture up to 4K Ultra HD video capture at 30FPS(Frames per second) rate. It has a camera resolution support upto 21 MP. Wide range of processors are available in this series which are value for money for any smartphone. Some popular chipsets are 617,625,650.652 and 653. Qualcomm came up with a major change in Snapdragon 625 which introduced new 14nm FinFet technology as against 28nm previous technology. The 14nm FinFet technology avoids power leak and provide more efficient performance and has 3D arrangements of transistors.In this series Qualcomm added another new core A72 which is very powerfull core mainly used for single core computation and also they moved to new series of GPU adreno 500 series for high end gaming like modern combat 5,asphalt 8 etc. This series is very powerful for medium budget smartphones since this series of chipset provide enough performance with A53 and A72 cores. The 800 series was used for high end and high budget smartphones. This is the fastest processor series available in the smartphone market currently. The latest chipset is Snapdragon 821 which is 20% more powerful than 820 having frequency of cores from 2 to 2.45 GHz and used in recently launched one plus 3T and Google pixel. This series of chipset series supports the latest GPU Adreno 530 providing very high end gaming with no lag at all and also supports AMOLED displays. The 800 series has krait processors which allows each processor core to adjust its speed based on the device's need. 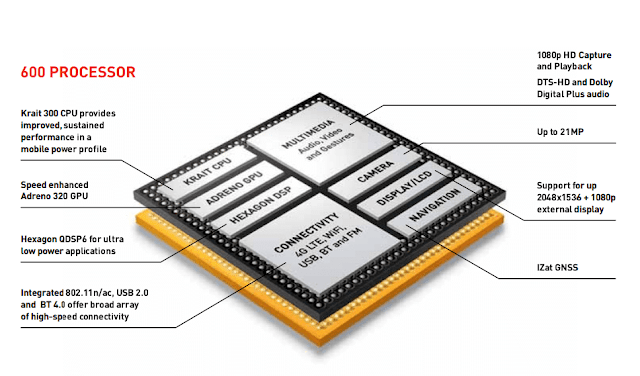 Recently Qualcomm announced the next SOC as Snapdragon 835 which will provide 5 hrs of battery with 5 min of charging interesting isn't it! !